Get a personalized recommendation for the best ecommerce platform for your particular needs. Your ecommerce platform can make or break your business. Did you know it had that much power? A good ecommerce platform can host your business’s website, but a great ecommerce platform will support your website and become the foundation upon which you grow a successful business. Make sure you’re making the right choice. Don’t pick your ecommerce platform just because everyone else is using it, choose your ecommerce platform because it’s the right fit for your business. 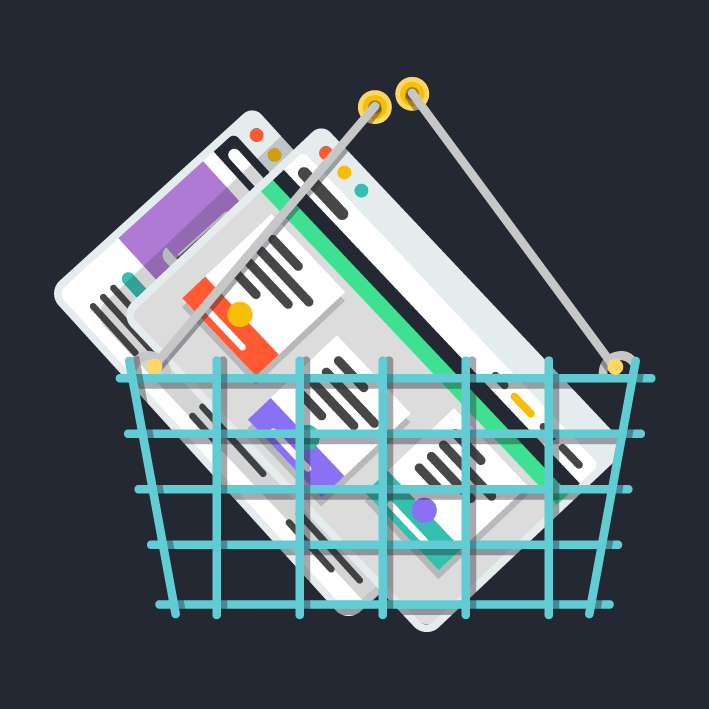 Don’t worry, our Personalized Cart Platform Recommendation tool is here to save the day, and it will pick the ecommerce platform that is right for your business based on your own specific needs. You don’t want to be building your business on the wrong ecommerce platform, so make sure you start off on the right foot and get a personalized recommendation that will benefit your business in the long run. We have plenty of years of experience and we know what is the best platform for any business, so complete the form below and let us know what kind of business you want to build. Within 48 hours we’ll let you know the right ecommerce platform for the job so you can start building your business with the right foundation.